We use Warmfill Silver bead which is certified at 0.033Wmk. The product is fully tested & approved by the NSAI. 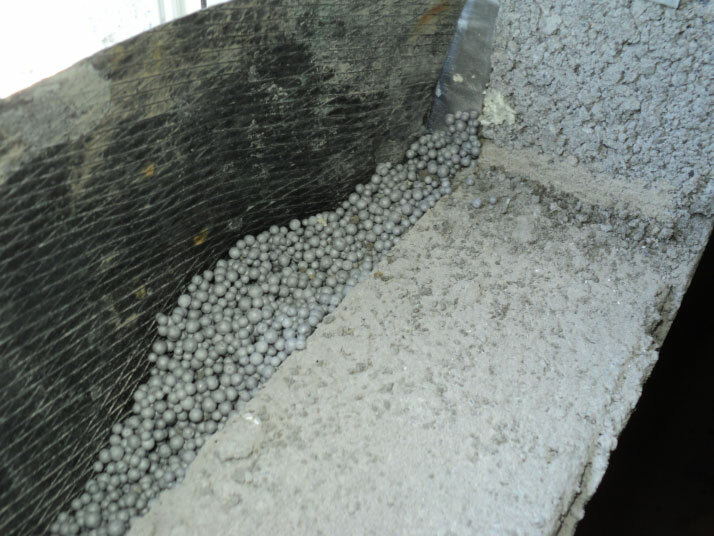 The unique draining qualities of warmfill bonded bead allows the cavity to drain, breathe and remain dry.